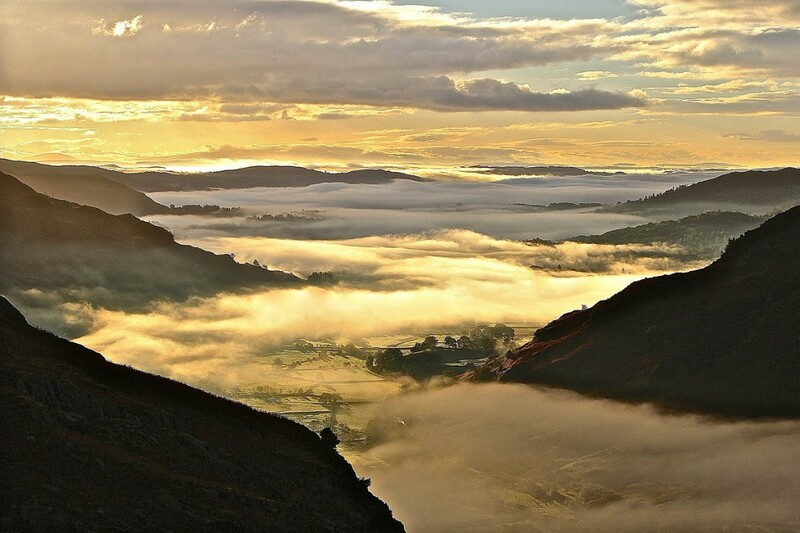 A shot of Langdale cloaked in low-level mist has won a competition run by aficionados of Alfred Wainwright. Professional photographer Derry Brabbs, who judged the contest, called it one of the best pictures of the valley he had seen. Andrew Clayborough’s photograph Langdale was judged by Brabbs, who worked with Wainwright on his coffee-table books, overall winner and best in the open class in the annual competition run by the Wainwright Society. 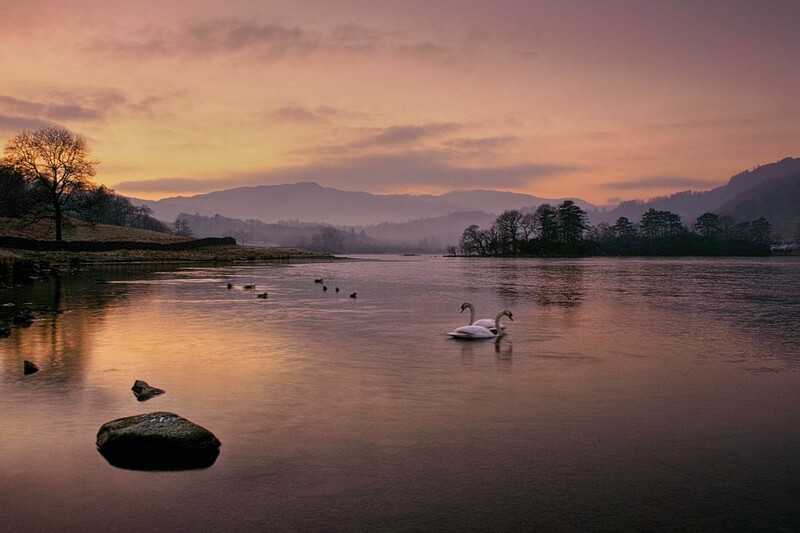 Top picture in the themed class was Niels Rasmussen’s Wintry Dusk over Rydal Water. Derry Brabbs said of Andrew Clayborough’s image: “This is a fabulous picture and one that absolutely epitomises the magic of the fells. He praised Neil Rasmussen’s photo, saying: “This is an outstanding photograph, very well composed and laden with atmosphere, amply illustrating just how rewarding it can be to be out with a camera at the beginning and end of a day. The competition attracted 71 entries.